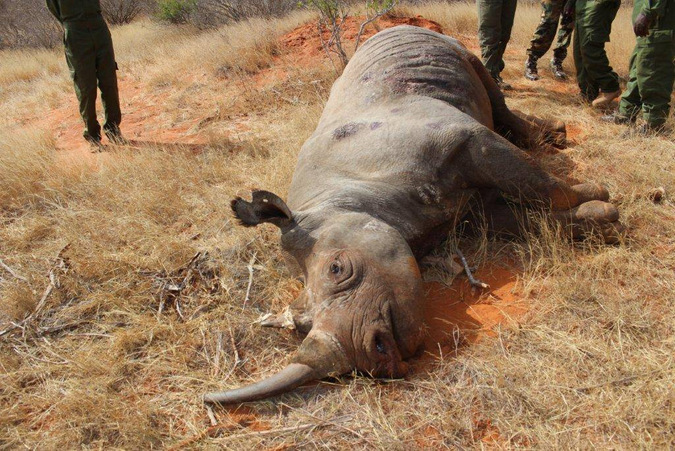 WWF-Kenya has admitted that grave mistakes were made in the translocation operation in Kenya which saw 10 out of 11 critically endangered black rhinos die. The rhinos were being translocated from Nairobi and Nakuru National Parks to the newly-created sanctuary in the southeast of the country to offer a more secure location for the endangered species. In a statement on their website, WWF-Kenya said that it will review the inquiry report into the rhino deaths and assess its processes as a donor. For the translocation, WWF-Kenya made a donation of two Land Cruisers, three motorbikes, night vision cameras, tents, GPRS equipment, binoculars and boots. Preliminary investigations into the rhino deaths showed that salt poisoning from the water may have been cause. “According to the inquiry team, the cause of all the deaths was due to multiple stress syndrome intensified by salt poisoning and complicated by the following conditions: dehydration, starvation, proliferation of opportunistic bacteria in upper respiratory tract, gastric ulcers and gastritis,” said Kenya’s Wildlife and Tourism Cabinet Secretary Najib Balala at a press briefing last week Thursday. The eleventh rhino was in critical condition after being attacked by lions, but a recent photo posted on Kenya Wildlife Service’s Facebook page claims that it is doing well. Balala said that six of the KWS officials involved in the deadly operation had been suspended due to negligence. He has since announced a new KWS Board of Trustees in a gazette dated July 31. 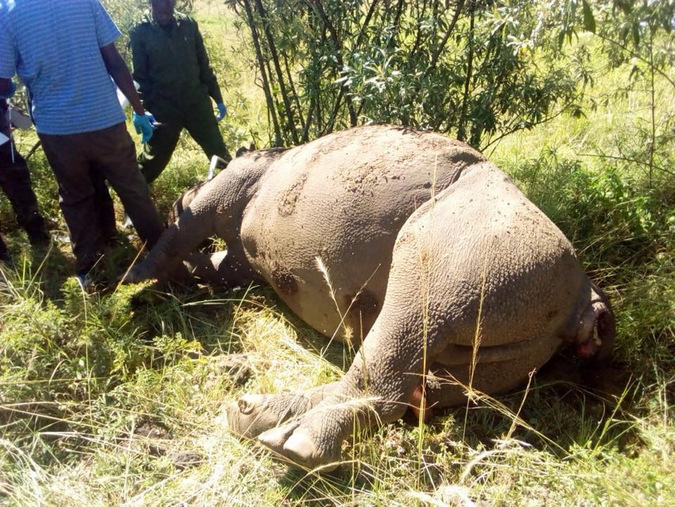 In a separate incident, Kenya Wildlife Service (KWS) confirmed on Tuesday that a 12-year-old black rhino was killed on Monday by suspected poachers who escaped with two horns in Lake Nakuru National Park. 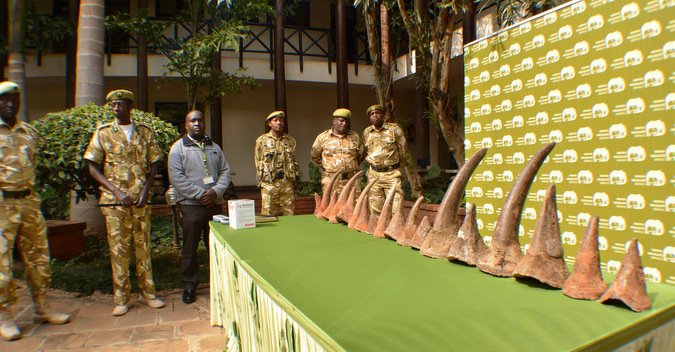 A statement from KWS said that their rangers were still pursuing the suspected poachers, reinforced by the County security team, including the police. 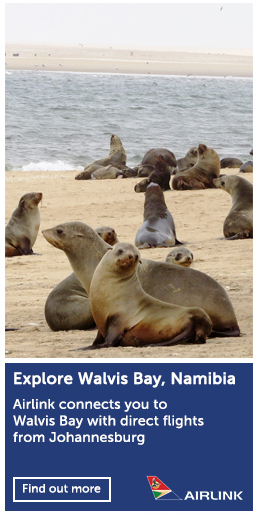 “… Two rangers who were on duty have been interdicted pending investigations by the Directorate of Criminal Investigations (DCI) into their culpability. 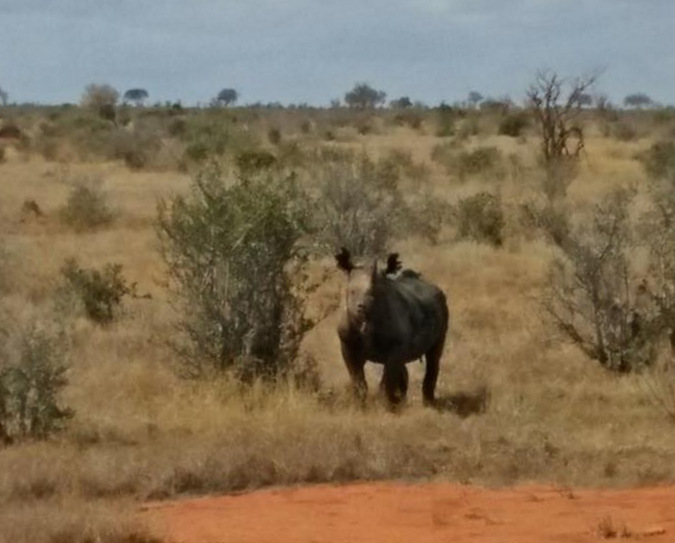 A post-mortem examination has been conducted on the 12-year-old male rhino to determine to exact cause of the death,” the statement concluded.